Searching for the best stocks under 5 dollars? Simple Math: the cheaper a stock is, the more shares you can buy of it. That’s one of the first reasons why small investors and new traders gravitate towards low priced stocks. To buy 100 shares of Apple will run you over $17K. For small accounts, trading high-dollar stocks is not a viable option if they are trying to make their account grow fast. A cheap stock price does not always mean it’s a cheap or a bad company. For example, Sirius XM Holdings Inc. (SIRI) closed at $5.44 per share on Friday, November 24, 2017. On the other hand, Sirius has a market cap of $25B. Now, on the same day, Chipotle Mexican Grill, Inc. closed at $279.31 per share. However, despite the higher stock price, it has a market of $7.94B, much smaller than Sirius. That said, when looking at sub $5 stocks you also want to pay attention to the market cap. Generally, stocks with market caps below $500M tend to be the most volatile and offer the greatest opportunity. Make sure to add market cap in your filters when scanning for sub $5 stocks. Most brokerage platforms offer scanning tools. But you should create filters to narrow down stocks that you want to research. The scan looks at stocks that have traded two times above relative volume, have a market cap below $300M and had the highest percentage change on the day. This scan might be interesting for someone looking to find a stock to trade for a short swing or day trade. You can create filters based on industry, insider ownership, technical indicators, fundamentals, and much more. Best Stocks Under $5 To Buy: Where Do Sub $5 Stocks Trade? You can find stocks that trade under $5 on the NYSE, Nasdaq, and OTC Markets. Sometimes these stocks are refereed to as “penny stocks“. The main difference, NYSE and Nasdaq hold firms that list through them under rigorous accounting and regulatory standards compared to some stocks that trade on the OTC Markets. 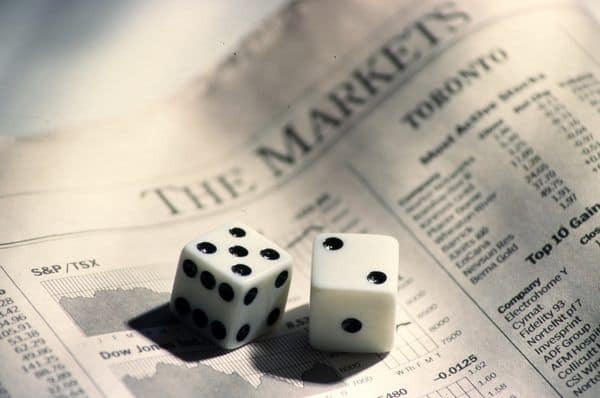 What Trading Strategies Work Best For Stocks Under $5? One successful strategy that traders employ is news-driven. A company may announce earnings; a new business partnership; or something else important pertaining to its operations via a press release or SEC filing. Volatility is elevated as traders try to decipher the news and how much impact it will have on the companies stock price. On the other hand, some traders will pay little attention to the news because they feel it just creates noise. 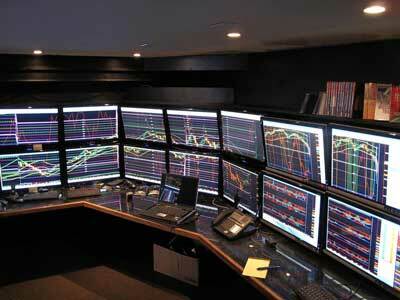 Instead, they focus on chart patterns and rely on technical indicators to make their trading decisions. Of course, there are some traders who take a little bit of both styles to create their own trading style. Best Stocks Under $5 To Buy: What Are The Best Sub $5 Stocks To Trade Now? What’s hot today might not be tomorrow. When you are trading sub $5 stocks, things move quickly. Especially, if you decide to trade micro- and small-cap stocks. However, if you sign up our newsletter we’ll inform on what we believe the next hot sub $5 stock will be. It’s free to join, so you really have nothing to lose.